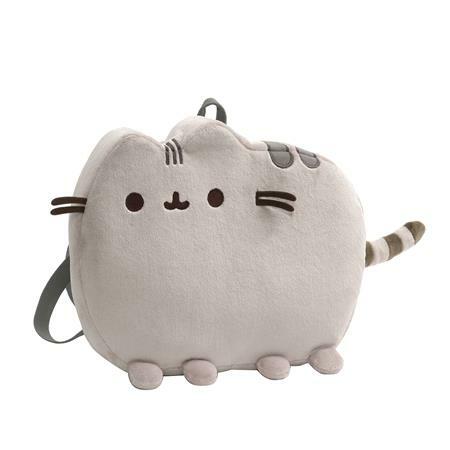 This lovable Pusheen Plush Backpack is a must-have for any fan or cat lover! Made from the softest plush material and padded to look 3D, this backpack really brings Pusheen to life, and you will want to take her everywhere with you! Backpack includes embroidered features, 3D ears and whiskers, a handy zipped compartment and adjustable shoulder straps.